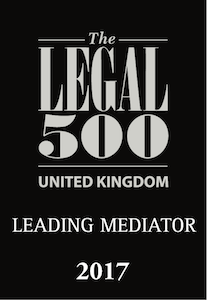 Real life usable answers to 50 common ethical, practical and technical problems faced by mediators. 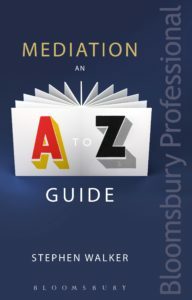 More than just a dictionary, a curated guide through the thicket of mediation jargon with practical advice and explanations. 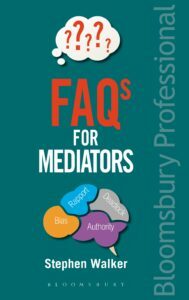 Practical tested guidance on how to set up and develop your mediation practice from a mediator who has done it. 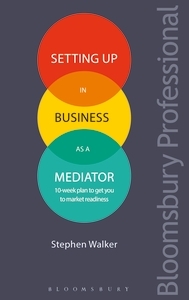 Covers all aspects of setting up and building a business. 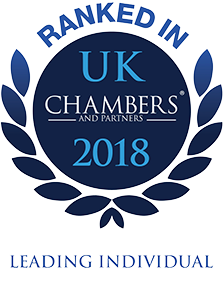 Learn how mediation really works. 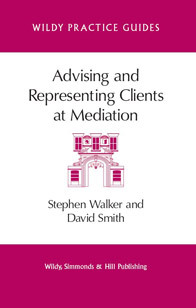 Experienced mediator and advocate shows you how to get the best outcome from mediation. 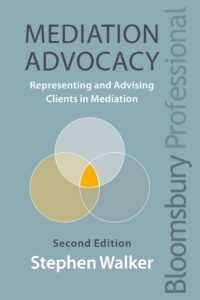 Part of the Wildy Practice Guides series, gives invaluable guides to lawyers, surveyors and other professionals attending mediations.